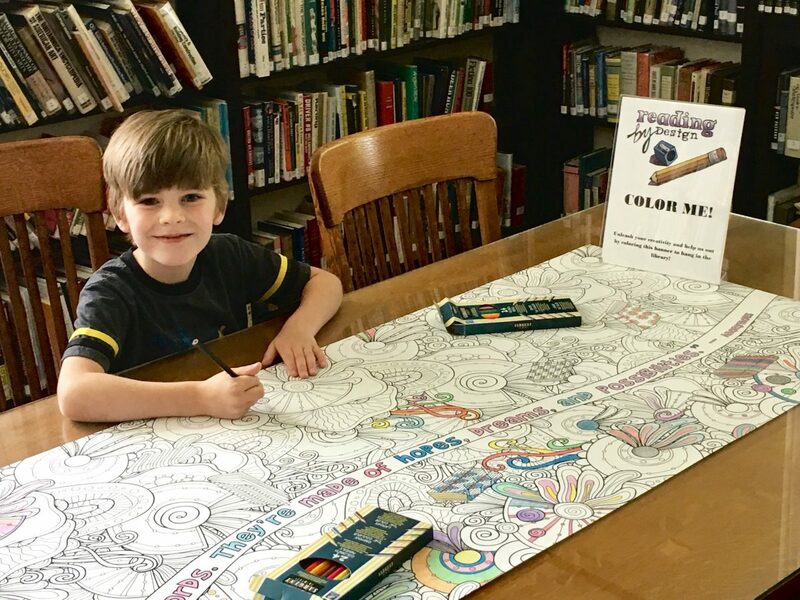 Stop in anytime at Schmaling to contribute your coloring skills (or lack thereof for that matter) to our large coloring-banner. Once it is completed we plan on hanging it up in the library somewhere. So spread the word! Stop by with your friends! It will be extra-memorable to have as many Fultonians as possible lend their hand to this keepsake.